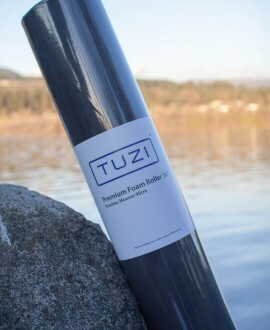 TUZI’s high density foam roller will help you work through those knots in your muscles. Enjoy a massage in the comforts of your own home courtesy of yourself. Your muscles will thank you. Jump to new heights. 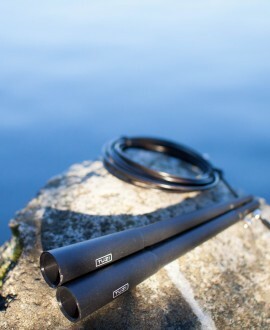 This super portable cardio machine is easy to carry and tangle free. Just put it in your bag and go!